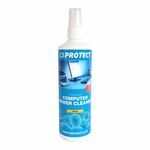 This section of the site contains our IT cleaning fluids. 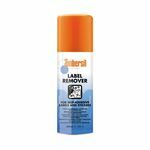 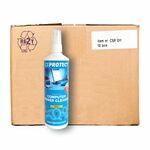 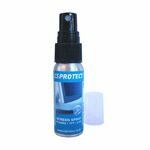 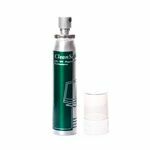 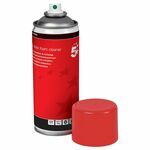 There are solutions in spray and foam, depending on your preference, that are suitable for cleaning IT equipment casings, keyboards, screen cleaning fluids and label remover. 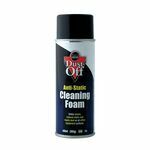 These products are great when used in conjunction with either a lint-free wipe or cloth depending on the product in question.